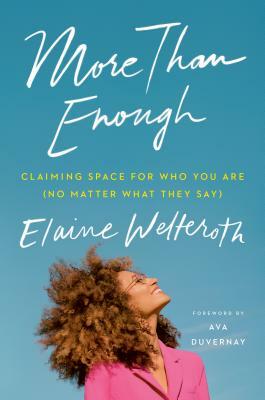 Welteroth moves beyond the headlines and highlight reels to share the profound lessons and struggles of being a barrier-breaker across so many intersections. As a young boss and often the only Black woman in the room, she’s had enough of the world telling her—and all women—they're not enough. As she learns to rely on herself by looking both inward and upward, we’re ultimately reminded that we're more than enough.